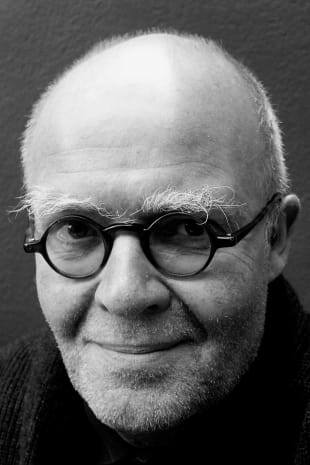 Wolf Erlbruch, was born in 1948, is one of Germany’s most renowned illustrators; his work is respected and loved around the world. Among his many awards, Erlbruch received both the Gutenberg and the German Children’s Book Prize and the Hans Christian Andersen Medal for Illustration. His previous book Duck, Death and Tulip sold more than 100.000 copies and was published in 19 countries.